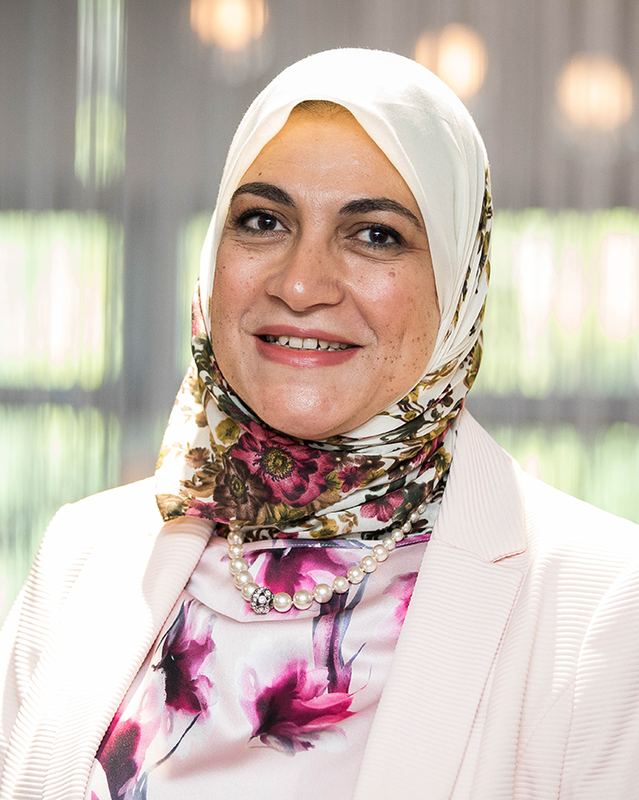 A new article written by Sustainable Care Co-Investigator Professor Shereen Hussein was published by Community Care on Friday. The article is further to a longer commentary, published on CIRCLE’s website which can be read here. 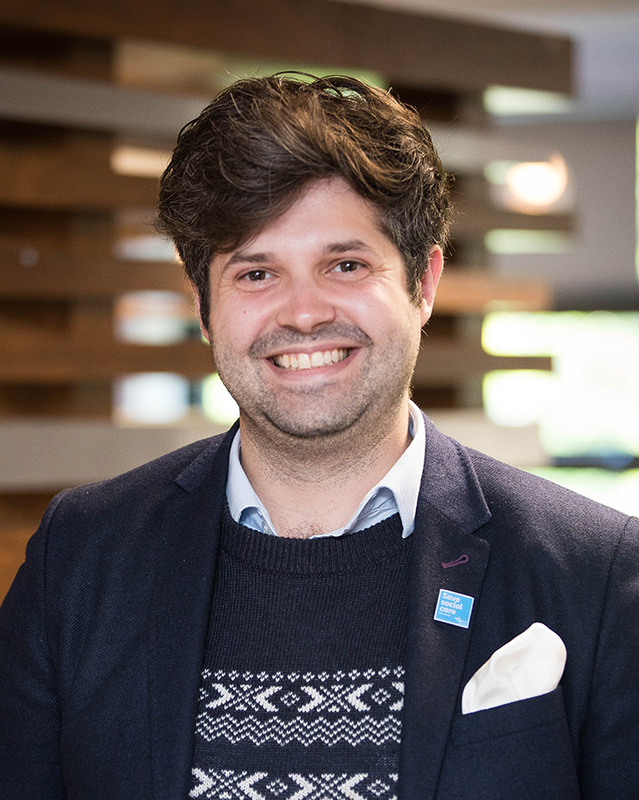 UKRI Innovation Fellow, Dr Matthew Lariviere (Accelerating implementation and uptake of new technologies to support ageing in place), has written an article in the current BMJ.